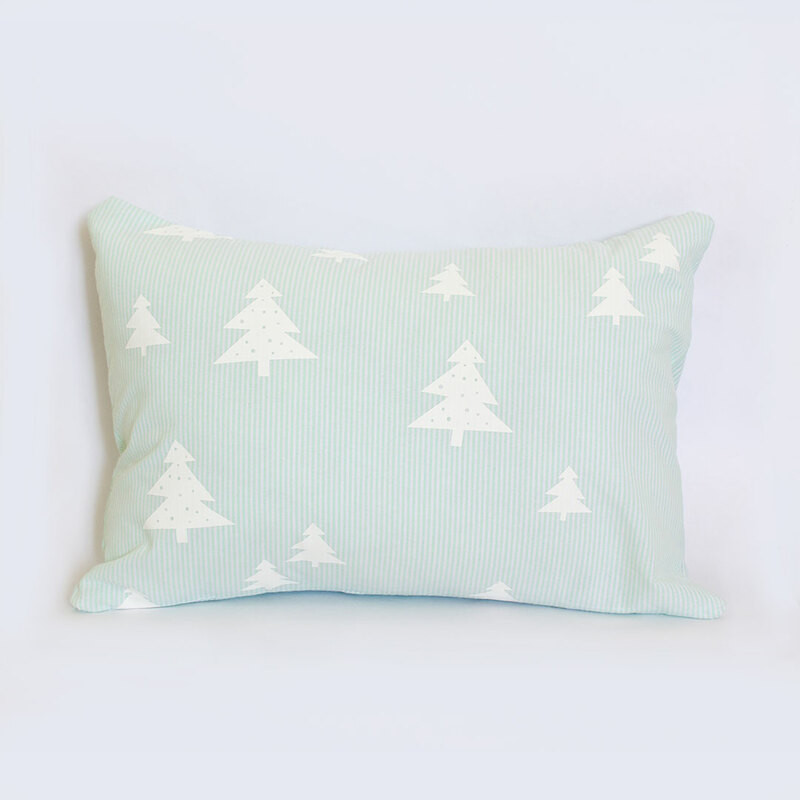 The beautiful Skandi Mint Toddler Pillow features a mint stripe fabric with white pine tree print. 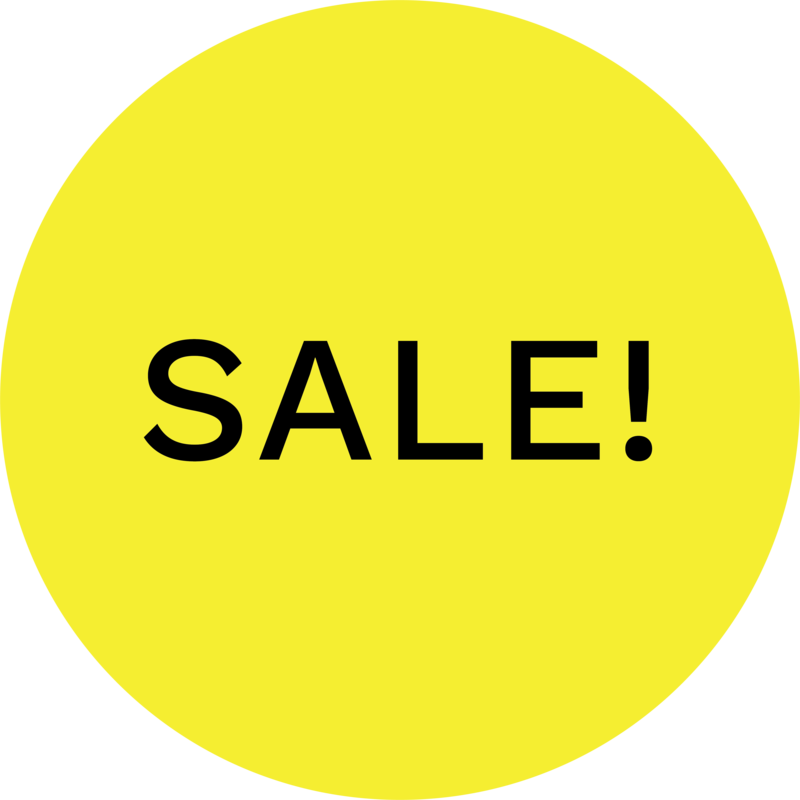 The perfect accompaniment to the Skandi Pines Mint Cot Range – handmade from 100% cotton. Machine cold wash at 30 degrees inside out.